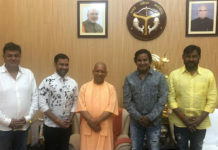 New Delhi: The bigwigs of Bharatiya Janata Party (BJP) will cover the length and breadth of Uttar Pradesh to campaign for the party for the upcoming Lok Sabha election. In a list of star campaigners for the state taken out on Tuesday, PM Narendra Modi and Amit Shah figured prominently. 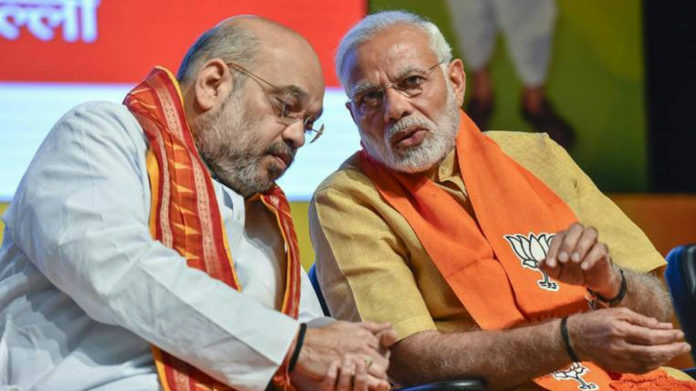 While PM Modi and Shah have been at the forefront in campaigning for the party before several elections, the stakes are quite high this time as BJP looks at repeating its success 2014 Lok Sabha election success in UP. 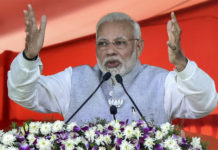 The party had bagged 71 seats even as Congress barely managed to cling on to Rae Bareli and Amethi, and the Bahujan Samaj Party was decimated completely. Wanting to leave nothing to chance this year, the BJP took out a list of 40 star campaigners for the country’s most populous state. Besides PM Modi and party chief Shah, Rajnath Singh, Nitin Gadkari, Arun Jaitley, Sushma Swaraj and Umar Bharti have also been included to take the party’s message to people at large here. Party veterans LK Advani and Murali Manohar Joshi, however, did not make it to the list. A strong showing in Uttar Pradesh is considered pivotal in deciding which party is in a position of strength in Lok Sabha elections. Little wonder then that PM Modi has decided to contest from Varanasi once again while Rajnath will contest from the state capital of Lucknow. The BJP had released its list of candidates for UP last week and had dropped six sitting MPs. The party is looking at landing a knockout punch at the SP-BSP alliance here. Baghpat, Bijnor, Gautam Buddha Nagar, Ghaziabad, Kairana, Meerut, Muzzafarnagar and Saharanpur in UP will participate in the first phase of voting, scheduled for April 11.